We are Student Experience Obsessed. 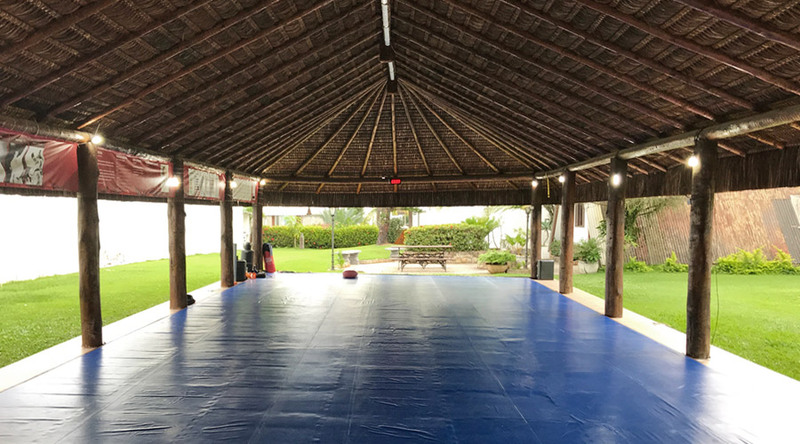 Whether you’re an old school black belt or a day-one white belt, whether you are a high level competitor or just roll for fun with your friends, whether you prefer to go surf and skip a training session or have an açaí admiring the sunset at the beach, whether you are a big family with a bunch of kids or a backpacker, we are experience makers, we have something for you. Everything we do as a camp, as a school, as a community member, and as an employer is to improve the lives of those around us. 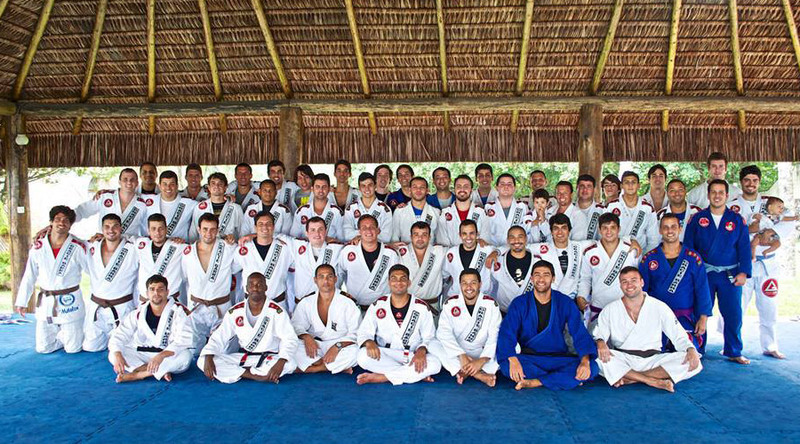 Brazilian Jiu-Jitsu is the engine that makes lives better. From meeting different people and creating a brotherhood to being part of a lifestyle which allows you to become the best version of yourself, understanding what you are capable of, having healthy habits, building self-esteem, promoting responsibility and discipline. 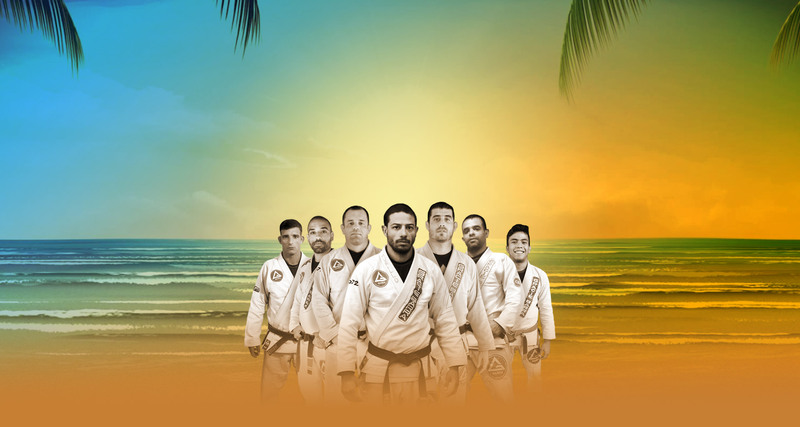 So we take the opportunity to invite you to come roll with us to learn something different, have some life-changing fun, and meet some new folks from around the globe who share your passion to live the Brazilian jiu-jitsu lifestyle. We hope to see you this summer! Just pack your official Gracie Barra Uniform, Gi and No GI. If you don’t have it let us know and we’ll make sure you have the complete uniform. 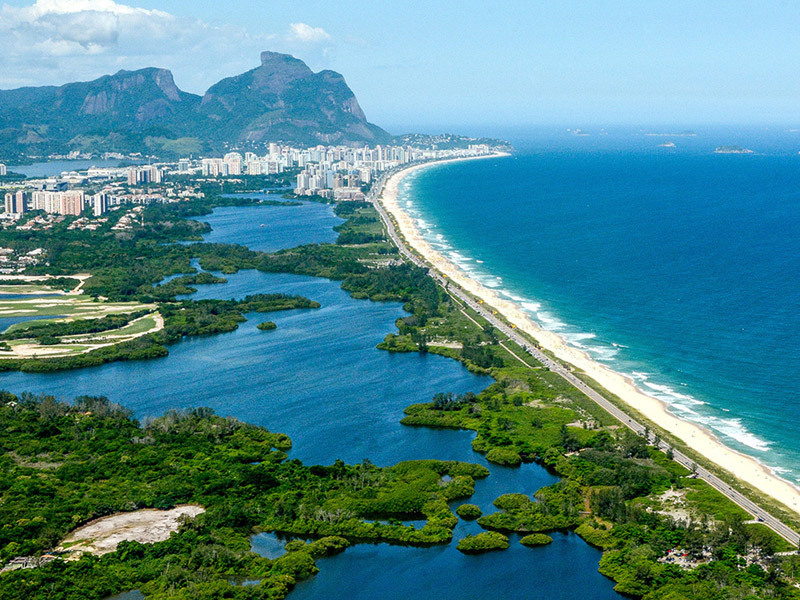 When you arrive at Galeão ( GIG – Rio de Janeiro International Airport), we will provide transportation to the Camp Location and back to the airport on your last day. At the Camp, breakfast and lunch is on us, room with air conditioning and Wi-Fi Internet are also included in the package, we have a swimming pool, the beach 400 meters away and 150 square meters mats under a tiki hut. Transportation to training activities outside the camp locations are also included. After great training sessions we all deserve to chill out. Around us there are many extra activities that are not included on the package as surf, Kite Surf, hang gliding, night life, and many more. More than one person, family and group of friends, get in touch to quote different values.